(Advanced) has appointed Steve Chivers, former Sales Director of Cognito Software to support its existing customer base and growth plans. With more than 20 years’ experience in the legal software industry, Steve, who previously served as Managing Director of Advanced’s Laserform Partnership Solutions, has returned to the business to support and further develop the FoxPro and TPS customer bases. 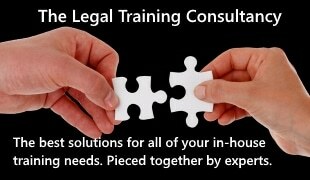 Steve said “I am pleased to be re-joining Advanced Legal. The business has a wealth of resources and knowledge and there are many exciting developments such as the eSubs project that I am looking forward to getting involved with. Doug Hargrove, Managing Director of Advanced Legal, said: “Steve’s knowledge of our customers and the market will be invaluable in supporting them with their long term decisions.